September seems to be the premiere month for many shows, and ‘Chicago Fire’ Season 6 is one of those highly anticipated television series. 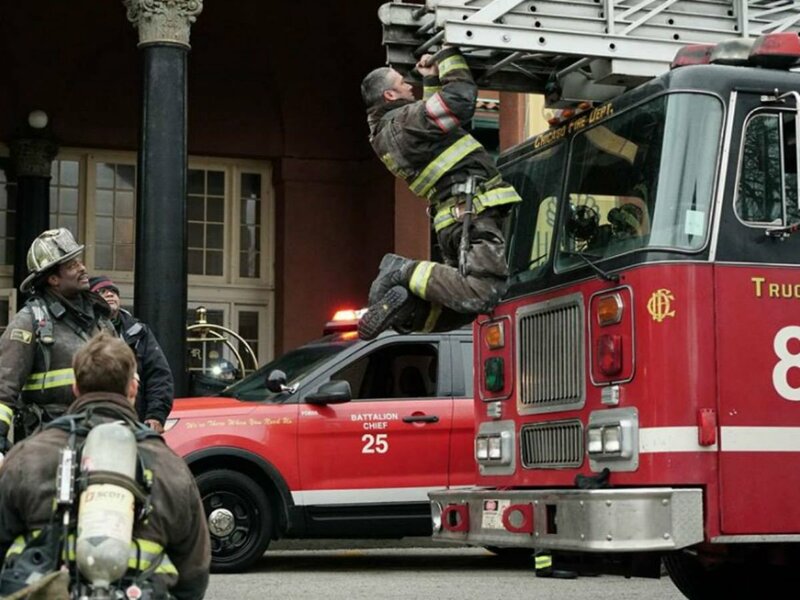 Some recent spoilers state that the viewers will see love in the air for a few firefighters when the series rolls out. The upcoming episodes of ‘Chicago Fire’ Season 6 will show firefighter Brian Zvonecek aka Otis (played by Yuri Sardarov), who will have plenty of things going on in the romance department. This is what teased by one of the series’ executive producers and creators, Derek Haas. Derek said in a media conversation that ‘Chicago Fire’ Season 6 would jump ahead two months and move forward with what the viewers expect from the series. Even the premiere episode will be filled with some fun, as it is not going to be a full episode of dourness. That fun will surely include the likes of Otis and will result in a new woman for him in the series. On the other hand, the viewers will also be glad to see Lieutenant Kelly Severide (Taylor Kinney) falling in love with someone in the upcoming season, as reported by Pop Culture. But the name of Kelly’s love interest is not revealed by the series creator Derek. But there is a chance that Kelly may fall in love with Hope (Eloise Mumford), the hometown friend of Paramedic Sylvie Brett (Kara Killmer). Hope is being described by Derek as a very cute, fun, small-town girl, is a little bright light, big city coming to Chicago. Since the premiere is very close, NBC has shared a few promotional snaps for the upcoming season that shows the main cast. Here we have the new season’s trailer at the end of the article. Never miss the premiere of ‘Chicago Fire’ Season 6 on Thursday, September 28, 2017 on NBC.